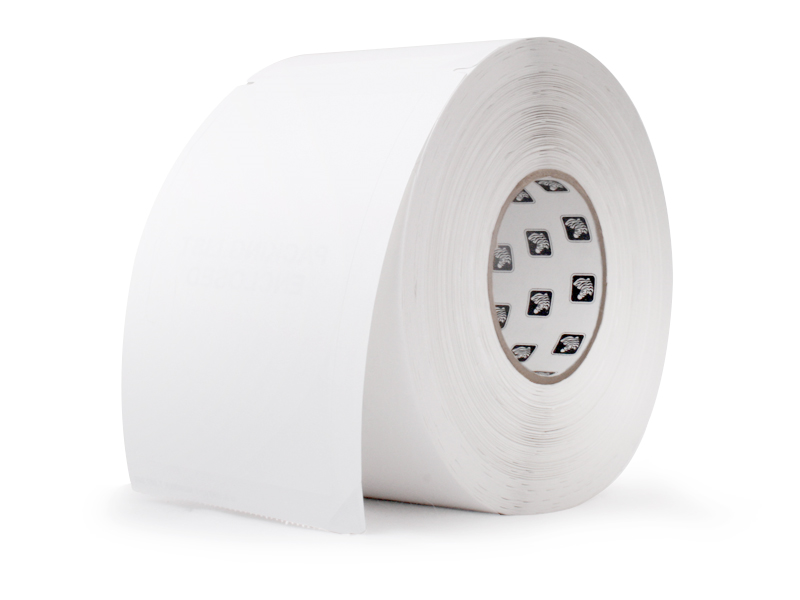 Z-Perform 1000T 7.5 mil tags are a standard, bright white, uncoated, thermal transfer paper tags. All tags contain inside sensing notches and perforation between each tag. Find it faster! Click here to compare Z-Perform 1000T Pape (...) models by feature.